Born 1962 in Tokyo, Japan. Received the 24th Ihei Kimura Photography Award for Tokyo Suburbia in 1999. Held his first solo museum exhibition New Documentary at three museums in Japan from 2011 to 2012. Has published many photo books, including the Fun Photography series. Published his work with camera obscuras under the title The Narcissistic City from UK-based publishing house MACK in 2016. Four of his documentary film works are currently on show at theatres and museums across Japan as part of a program titled New Documentary Movie. 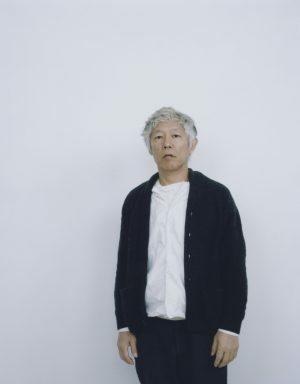 Interview: Takashi Homma + Yoshiharu Tsukamoto "Thinking about Windows through Photography"
Interview: Takashi Homma + Shizuka Yokomizo "The Origin of the Idea"
Interview: Takashi Homma + Alec Soth "Thinking about Windows through Photography"